Earlier this week, Judge M. Monica Zamora was sworn in to begin serving a two-year term as Chief Judge of the New Mexico Court of Appeals. 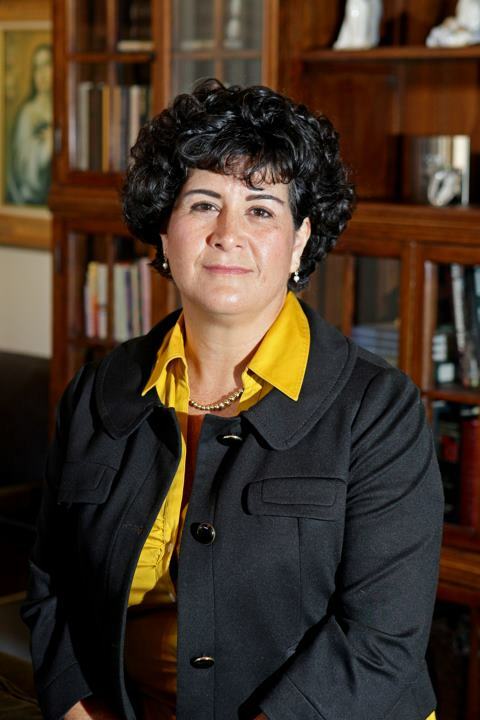 She replaces Judge Linda Vanzi, who served as Chief Judge from 2017 to 2019. Chief Judge Zamora was elected to the Court of Appeals in 2012. To find out more about her background, you can this interview, which was conducted before the election. Congratulations to Chief Judge Zamora!